30 February, 0134: Why is Casey Neistat ending his daily vlogs? Answer is clearly stated in his “The Final Episode” here. Although his fans on Earth are quite shocked by the sudden decision, the Martians are having an even worse time. Did you know why YouTube is Red? Because, half of its fan base is on mars. Although the scientists have not yet been able identify appreciable life form reigning the planet Mars, more than half of the YouTube traffic could be traced to the users in Mars. It turns out that, about 89 Million martians subscribed to Casey’s Channel (2 Million more than PewDiePie) on the YouTube Mars. It is clearly understandable from such huge figures that the Martians simply loved his daily Vlogs, which seemed to be a recreation for the martians out of their busy Marsly schedule. 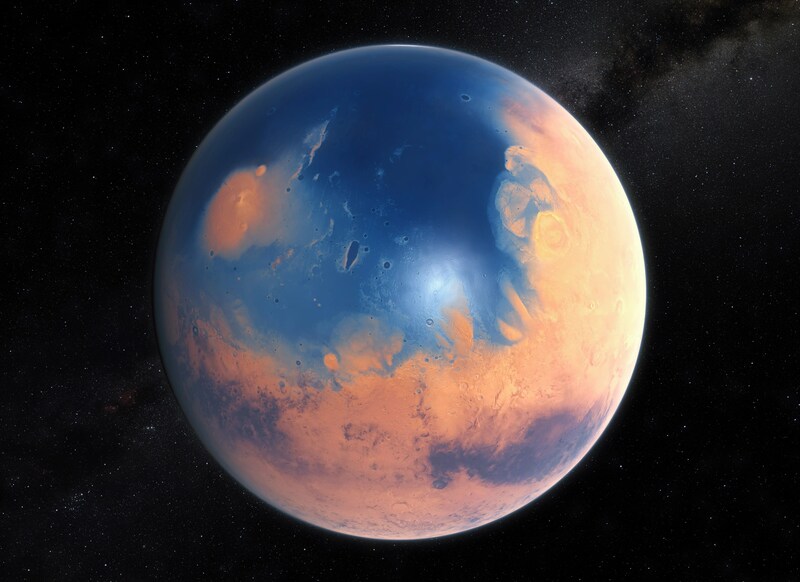 Our reporters have estimated that, all 89 Million Subscribers simultaneously started weeping a bluish fluid which has already flooded the entire planet and have changed the Red Planet into the Blue one (No Political Puns intended!). BTW, Just Search PewDiePie on Google! He underwent plastic surgery!